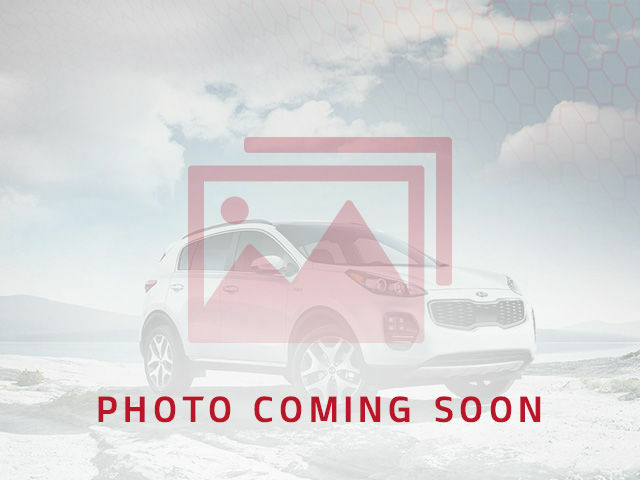 Waterloo Kia would like to invite you to see our beautiful 2017 Mazda CX-5 GT. “The team that cares the team that delivers” is our promise. 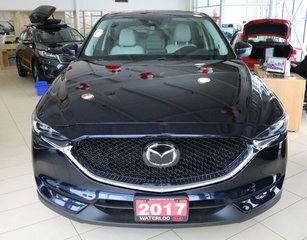 This 2017 Mazda CX-5 is finished in Deep Crystal Blue with white leather interior. Powered by MAzda's infamous SkyActive 4 cylinder 2.5L engine producing 187hp mated to a 6-speed auto with manual mode transmission. Features include LEATHER, SUNROOF, CLIMATE CONTROL, PUSH START, 7" INFOTAINMENT SYSTEM, HEATED SEATS, POWER TAILGATE, RAIN-SENSING WIPERS, 19" ALLOYS plus much more! 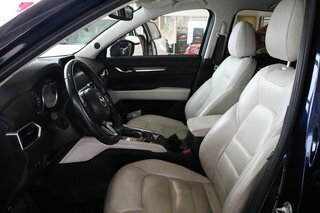 This 2017 Mazda CX-5 comes certified and detailed. This vehicle is market priced and won’t last long. Please CALL or EMAIL us TODAY to book your appointment!! FINANCING and WARRANTY options available. We are proudly serving the Kitchener-Waterloo area, Cambridge, Guelph, Elmira, Listrowel, Stratford, Brantford, Hamilton, Niagra, Burlington, London, Windsor, Greater Toronto and surrounding areas. No hidden fees, licensing and HST extra. 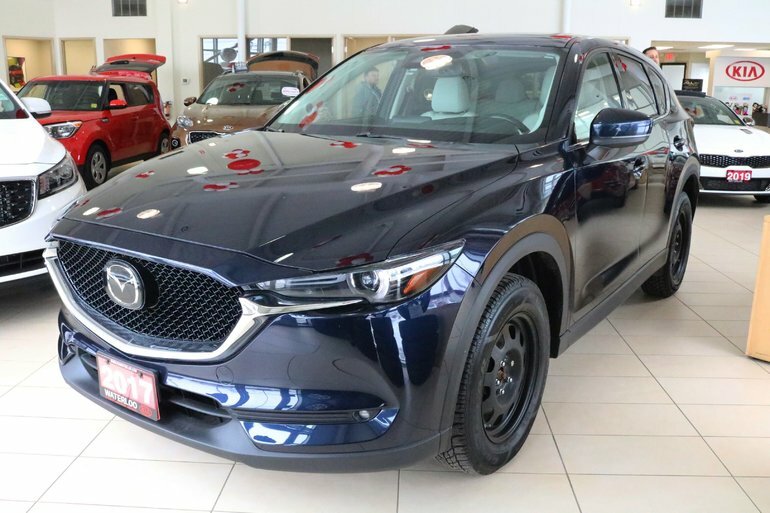 Interested by the 2017 Mazda CX-5 GT AWD at ?